Hey my loves! I just got introduced to this amazing finishing powder. I heard Jennie Jenkins rave so much about it in two videos consecutively and I knew I had to try it out also. During this period where the prices of beauty products keep increasing, I've been so reluctant to actually repurchase my usual MAC studio fix powder which I still love. Unfortunately, its become so expensive here and its basically twice the price of what it used to go for. I'm actually quite unhappy that this product doesn't come in an actual package. All you get is the container that contains the powder. I really hate it when this part of production is overlooked (Ben Nye brand please catch your sub). Although, the container it comes i is quite sturdy. The texture of this product is finely milled and smooth. Upon application, the product quickly and easily blends with your skin. I've used loose powders that just look like they are sitting on top of the skin but for some reason, this one takes on a very natural look. It also sets my foundation beautifully. One major thing I love about this powder is that when applied, it does not give a powdery or cakey look. Instead, it makes your skin look matte but a lot more radiant. When looked at really closely, it has little specs of shimmer in it which aren't so visible and I guess that is what gives the face that beautifully radiant look. Without foundation and primer, it lasts for about 5 hours before it starts to oxidize and you might need a retouch. In my opinion, this is a pretty decent time frame for the price at which this product is going for. With a primer, this is sure to last a lot longer. Yes girls! You can wear this powder without foundation and still get a flawless look because it blurs out your imperfections. Its kind of a miracle worker. I got mine in the shade "04 DARK" which is really perfect for me as it doesn't make me lighter or darker but just blends completely with my skin tone and doesn't even change the colour of my foundation. It's more advisable to use a brush to apply it as it gives better control. If you're looking for an affordable powder that also makes your face look beautiful, then this is your guy. I'll probably be preaching the gospel of this powder for a long time. Also keep in mind that you get a lot of product in this so it will definitely last for a long period of time.You don't need to use too much when applying because a little goes a really long way. I have been using Laura Mercier Translucent Powder and it has been pretty good but my issue is that you have to be very careful because you risk looking ashy. I will have to try this out, I love that it's affordable and it will definitely suit my skin. Great post! Thanks! A lot of people use the Laura mercier as a highlighting power but still complain of the ashy look. You should try using it to set your highlight too!! Its sets so well. I'm not also a fan of loose powders, can be really stressful and messy. Nice Review! Yes, the rave about this was that it works well as a setting powder at a really good price compared to Sacha and Ben nye. I didn't think loose powders would blend well as an all-over face powder. 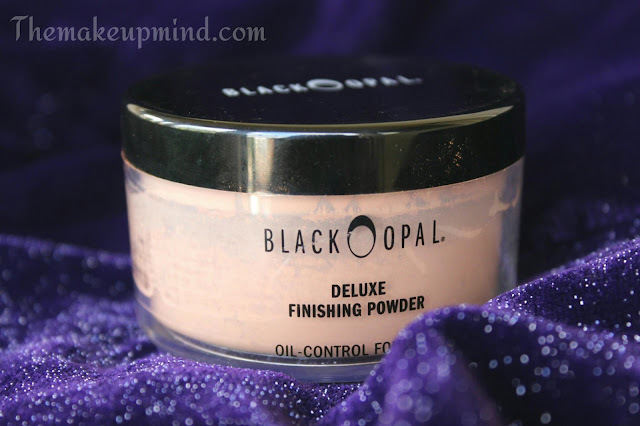 I used to use Black Opal oh till I bought a fake. Trust issues oh. 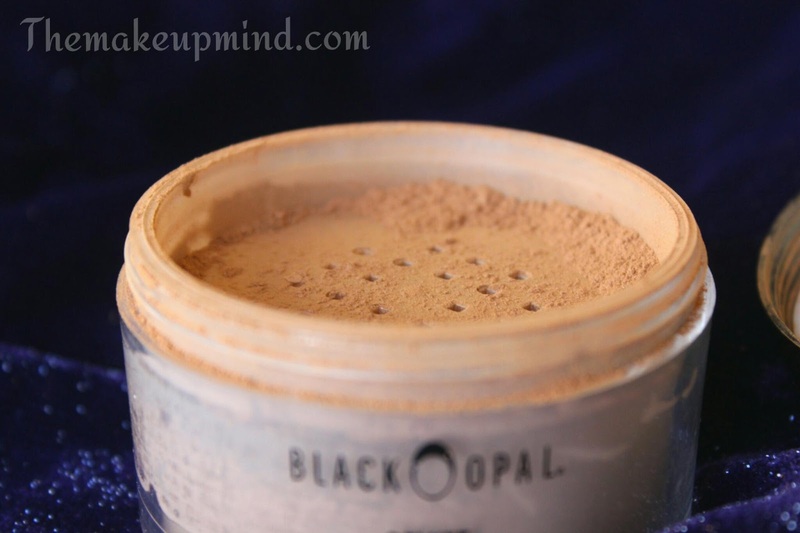 Please how do you know the fake or original black Opal powder?? is black opal good for a very oily skin? 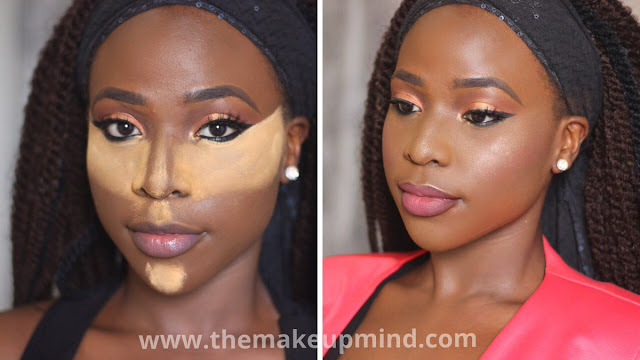 Hi,how do I get to the post where u handled the "how to spot fake makeup products"
If you are in Nigeria, Kuddy cosmetics store (she has shops in surulere, trade fair and lekki, google the store) is the official retailer of Black Opal products and her prices are very fair. This Deluxe powder is my go-to powder and the one i currently have (even after giving out some) i have been using it since December 2015! It is really great value for money.